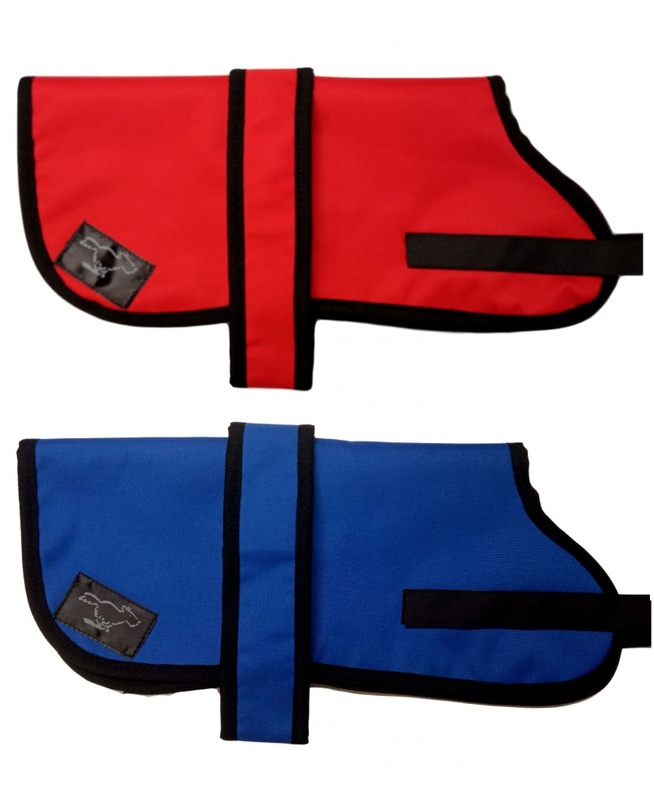 Alaskan Malamute original style waterproof dog coats, lightweight but warm this coat is available in either royal blue or red. 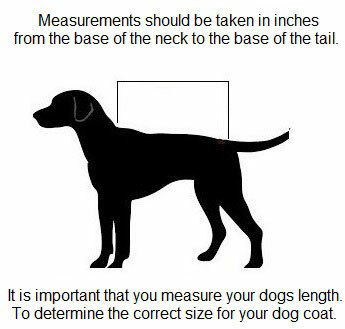 A must for those wet winter walkies with your dog. Manufactured from waterproof pu nylon, with a soft thick cream sherpa fleece lining.